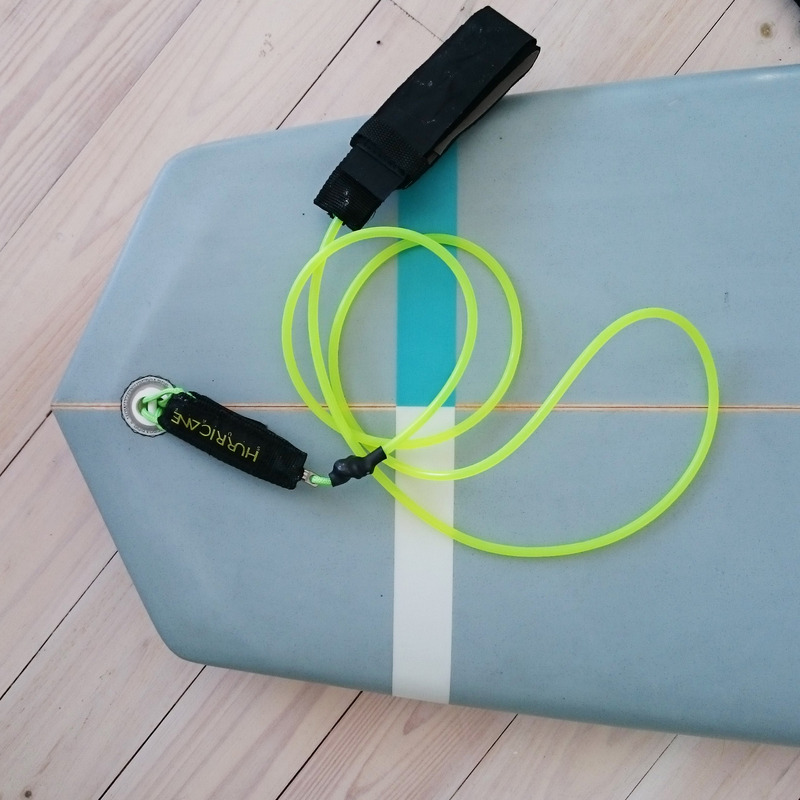 It’s only when you wrap your head around the unconventional shape of the Diamond Skate lite that you can start to appreciate what makes it a great board. 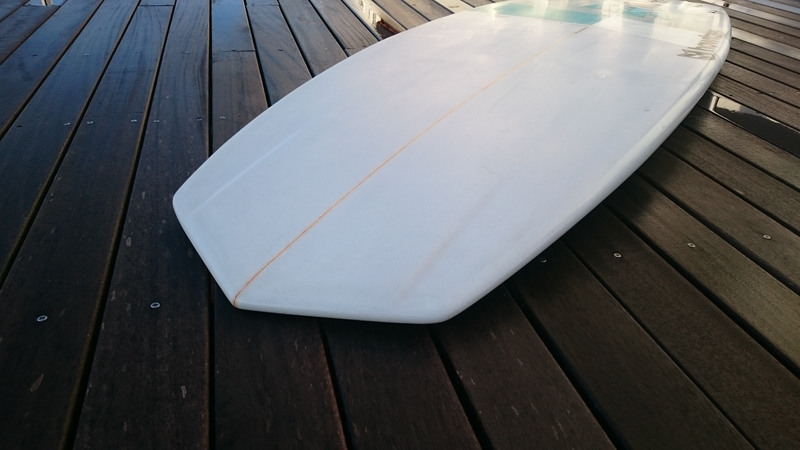 Based on modern planing hull (MPH) theory and with reference to Tomo’s shapes, this board is a gem. 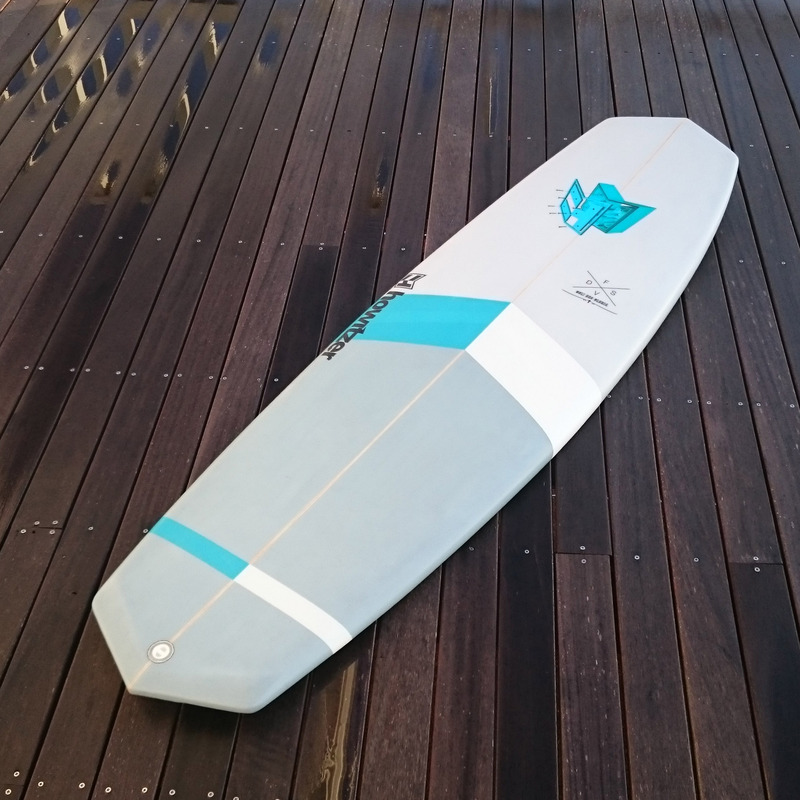 It paddles like a much longer board, and once you take off it feels light and controlled, flying down the line. It turns like its on rails, and you’ll make sections that you thought were going to get you. 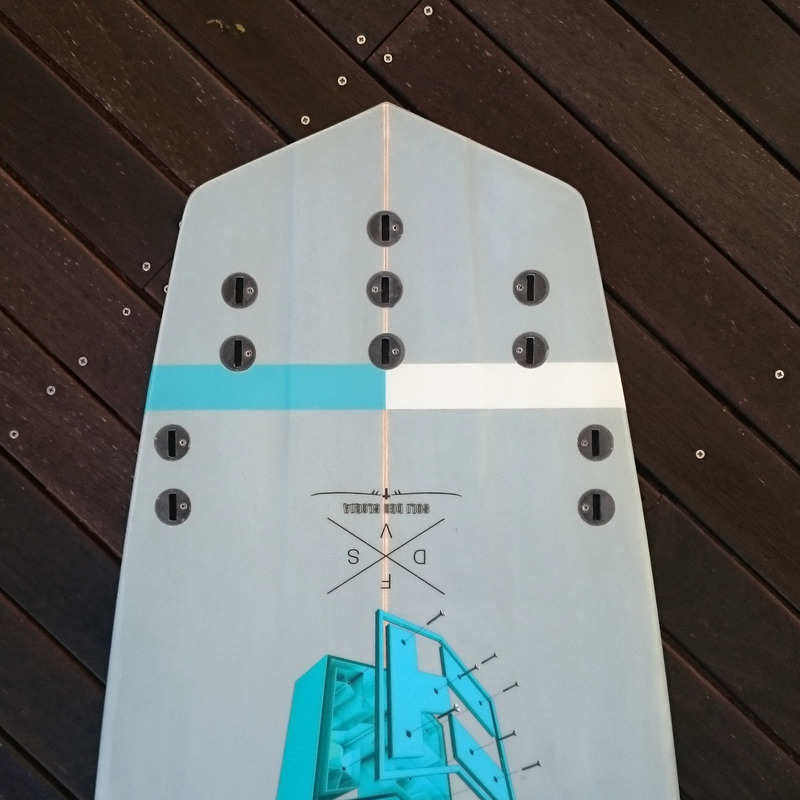 The very unique bottom design helps to keep the nose from digging in on steeper drop-ins and accelerates water under the board and out through the fins. 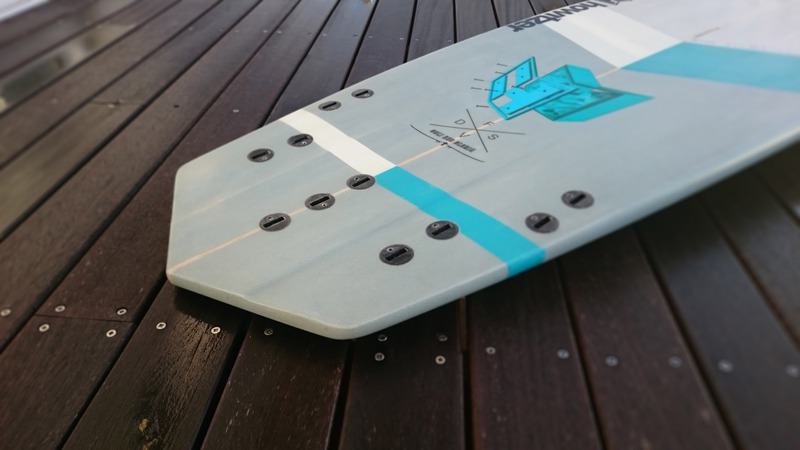 The Diamond Skate Lite is a hybrid board that bridges the gap between performance and higher volume boards – plenty of volume is hidden in the Diamond nose to help with easier paddling and planing, and performance characteristics are built into the board inspired by Tomo’s MPH designs. 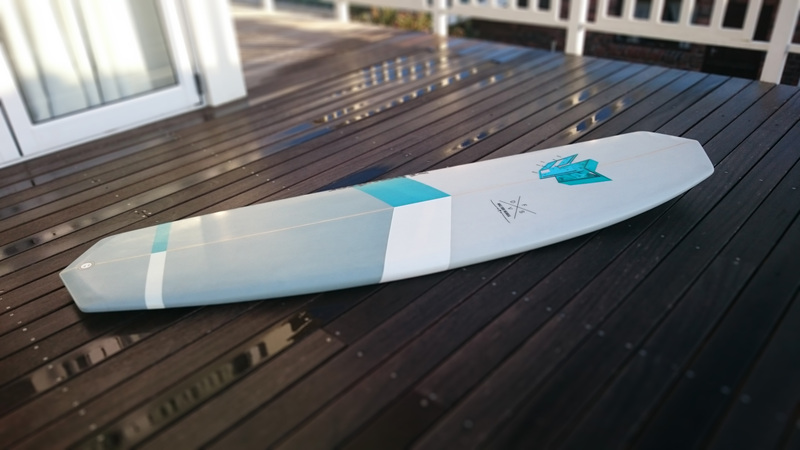 Bottom line: This board is fast, turns on a dime, and paddles like a board 3 or 4 inches longer. Win Win. 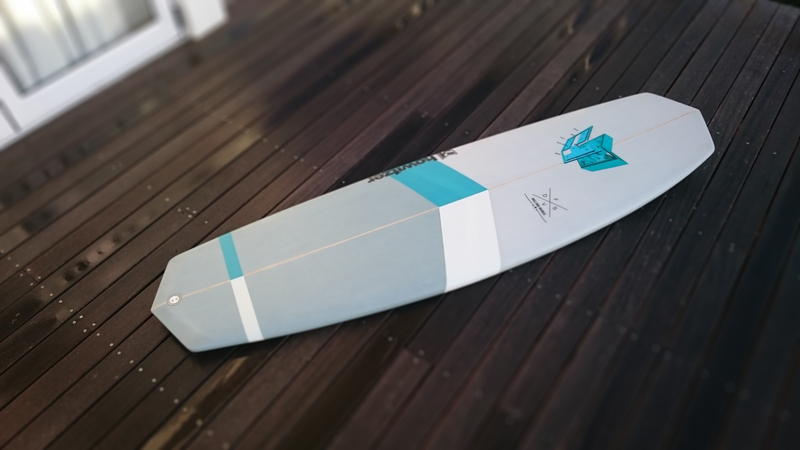 At the large side of sizing, the Diamond Skate is a good beginner board due to its easy paddling/planing nature and stability, and at the smaller end, advanced surfers will enjoy the agility and speed of the board. 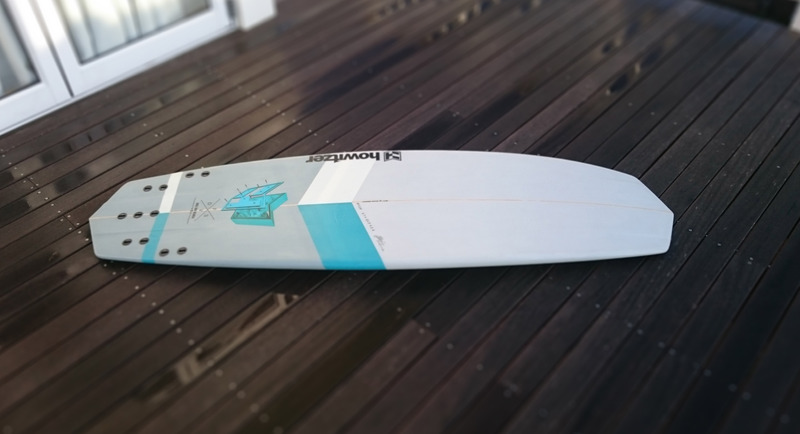 The Diamond Skate is ideally ridden in waves from 2 foot to where your guts and or skill run out. I’m a bit over this constant reference to Tomo. Sure he won a design contest (with my design concept) but I’ve been riding them since 2007. See the extras in the award winning surf film “Musica Surfica”. . or ask Tom Carroll, Derek Hynd, Taj Burrow, Tom Wegener, Sean Davey or Donavon Frankenreiter. Really nice though to see others realising the potential of the “cropped” concept. Thanks for dropping by Shane! Props for the comment and must say I am very jealous of you for coming up with this idea originally – super. I like you version- nice!